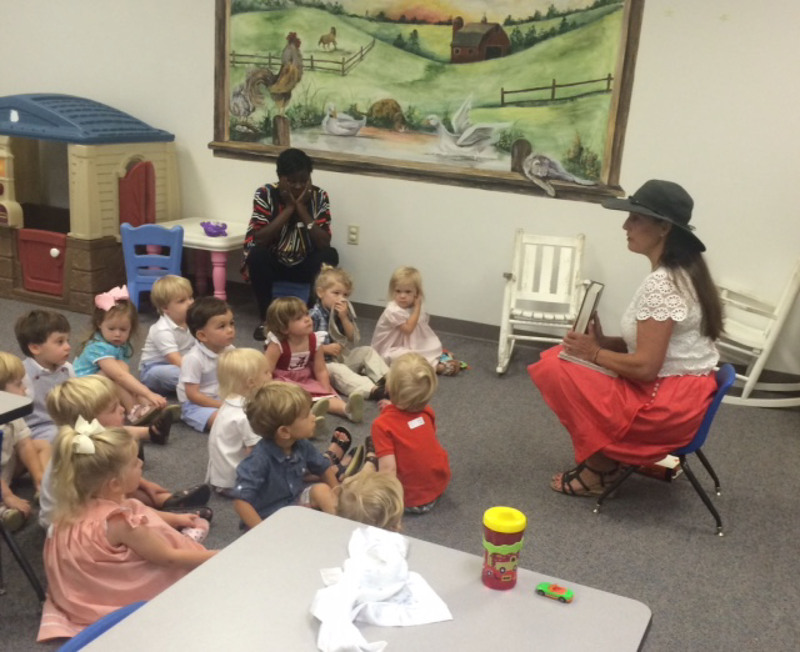 Sunday Mornings - A fully staffed nursery serves infants through preschool age children during Sunday morning services and Sunday evening worship services. This very nurturing environment is staffed with a paid Nursery Staff who are highly trained and supervised and who give loving care and attention to all of our little ones. The nursery rooms are cleaned and sanitized thoroughly to help ensure each child’s health and safety. Sunday School - The Nursery/Preschool Ministry provides a year-round Sunday School program led by volunteer church members that begins teaching children when they turn 18 months old. 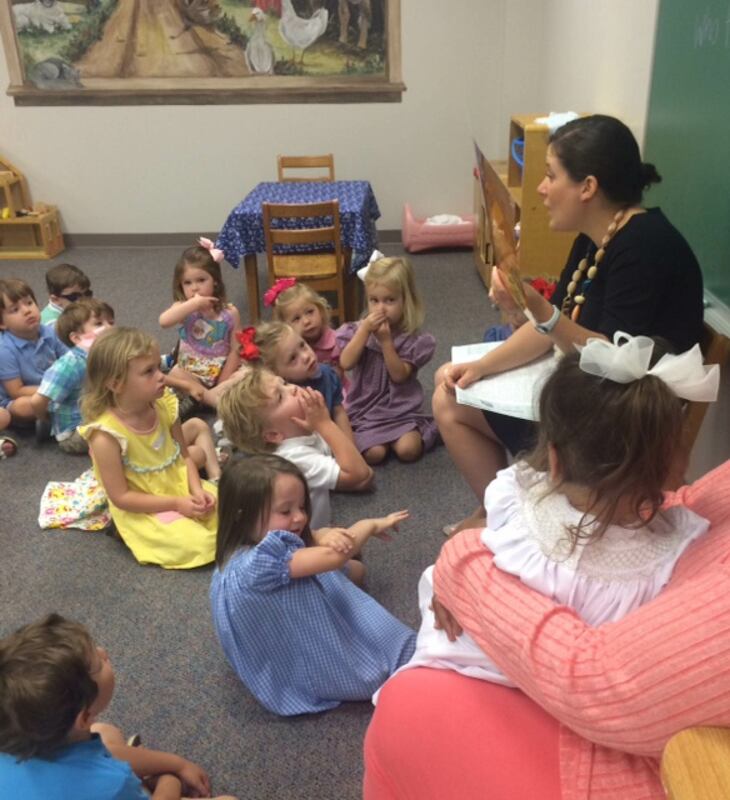 The core of the children’s Bible learning, where the children are taught simple biblical truths, occurs during the Sunday School hour (9:45 to 10:45 a.m.). The children are also taught during the 11:00 a.m. worship service. Church members interested in serving in this important teaching ministry are encouraged to contact Lucy Green at lgreen [at] ipcmemphis [dot] org for detailed information.